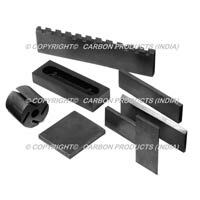 Industrial carbons was founded in 1965 by an enterprising businessman, mr. Ramniklal sheth. 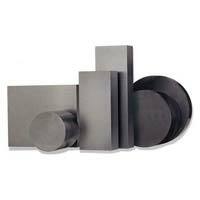 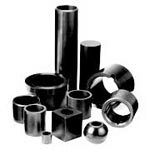 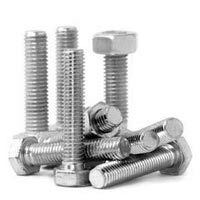 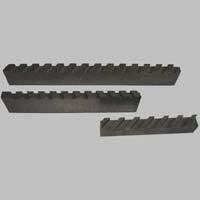 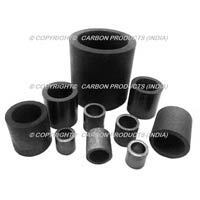 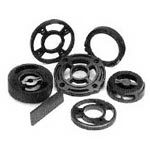 Currently we are one of the major manufacturers of resin impregnated carbon and graphite items. 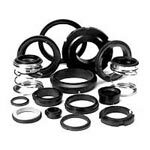 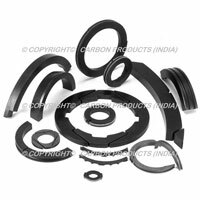 We specialise in the manufacture of carbon graphite sealing rings of various types required for mechanical seals for varied applications. 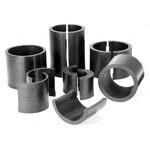 We also specialise in manufacture of carbon raschig rings & graphite raschig rings. 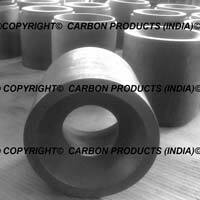 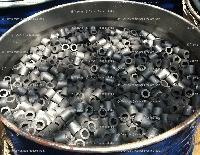 We manufacture many more carbon graphite and ptfe products like carbon rings, carbon seals, graphite seals, graphite washers, graphite thrust bearings, carbon thrust pads, carbon bushings, graphite bushings, carbon bearings, carbon radial bushes, carbon vanes, carbon blades, graphite wiper blades, carbon segments, graphite piston rings, carbon rotary joint rings, carbon valve seats, carbon split bushes, carbon bush bearings for travelling grate, graphite segment rings, graphite blocks, graphite plates, graphite rods, graphite tubes, graphite pipes, graphite crucibles and more products as per the customers requirements.